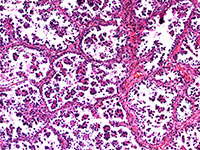 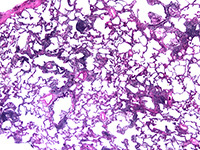 The Pulmonary Pathology Consultative Group offers evaluation of specimens for neoplastic and non-neoplastic lung diseases with specialized expertise in neoplastic lung disease, occupational lung disease, and transplantation pathology. 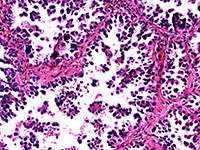 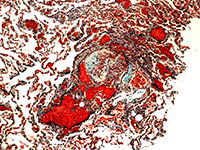 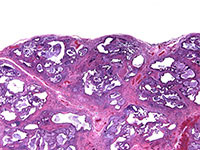 Our pathologists utilize molecular biology, immunohistochemistry, and ultrastructural techniques in their diagnostic workups. 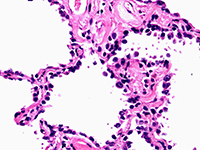 Ultrastructural and elemental/particle analysis is available for cases of occupational lung disease.